Discover how to drive your marketing efforts and grow your business. At Compiac we specialize in helping our clients grow their businesses by creating a strategic inbound marketing plan and following through with measureable execution. We have helped dozens of companies just like yours. 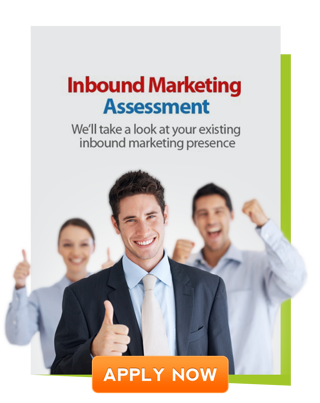 The purpose of this free inbound marketing assessment is to help you improve your online marketing efforts right now. If it looks like we can help after the call, we will schedule and follow up call to see how we can work together to achieve your business goals. If you are ready to get started, fill out the form to the right!